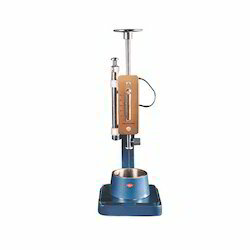 We are engaged in offering a wide range of Cement Testing Equipment. These machines are ideal for checking compressive strength of Cement. 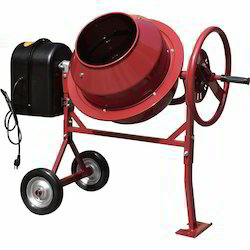 Fully Automatic Mortar Mixer is manufactured in compliance with the preset industry guidelines to ensure flawlessness. Equipped with water dispenser and sand dispenser, this batch is driven at revolution of paddle speed and planetary movement of paddle speed. Due to the tough construction, operational fluency and corrosion resistance, these are massively desired. 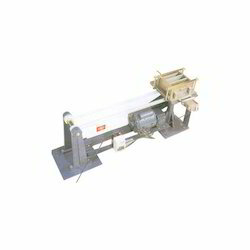 We are considered a popular name in the field, which proffers specifically designed and developed Vibration Machine. Manufactured in accordance with the preset industry guidelines, these efficient and robustly constructed machines offer consistent performance. 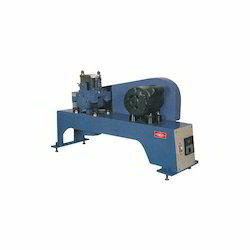 Vibration machines provided by us are manufactured using advanced technology based machines. 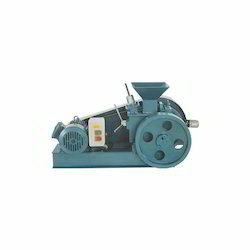 We are one of the celebrated manufacturers, suppliers and exporters of Jolting Apparatus that is presented with mold and hopper. 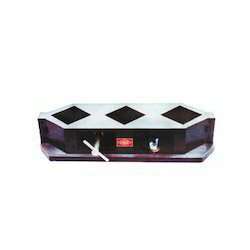 Made available in different specifications, this apparatus is designed and developed to meet the varied client needs. Jolting apparatus is portable, sturdily constructed, highly durable & easy to operate and requires minimal maintenance. 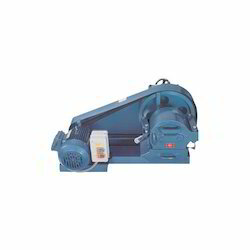 Designed to the speed-up crushing of aggregates, Ores, Mineral, Coal and Similar materials. Compact and rugged for laboratory and small production units. Manganese steel jaws adjustable up to 6mm opening. 250kg materials can be crushed in approx. eight hours. Supported with strong steel frame. Enkay Enterprises is concerned with the manufacture, supply and export of precisely designed and developed Vicat Method. 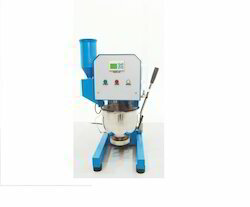 Lightweight, portable and efficient in its performance, the offered apparatus is used for the determination of quantity of water required for making cement paste of standard consistency. The proposed selection can be availed in standardized packaging. Ours is an eminent name in the market that engages in the manufacture, export and supply of Heat of Hydration Apparatus. Proposed series encompasses reference & digital thermometers, insulated colorimeter, insulated container and mixer with stirrer. Manufactured in compliance with the predefined industry norms, offered apparatus is ruggedly constructed and delivers great performance. Being a well known name in the market, we are involved in manufacturing and supplying an extensive assortment of Cube Moulds. Presented in a varied range of specifications, these molds are manufactured using premium quality steel that we gain from our dependable vendors. Cube molds are provided in standardized packaging so that damages during transportation can be avoided. Enkay Enterprises is concerned with the manufacturing, exporting and supplying of a massive assemblage of Concrete Cube Mould. Known in the market for its rugged construction, longer functional life, smooth finishing, lightweight and ease of maintenance, the proffered range is vastly wished for. 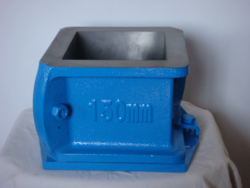 Quality grade raw materials are procured from our reliable vendors for making these molds. Being one of the preferred choices of customers, we are engrossed in offering Cube Moulds that are lightweight and highly durable. Proffered selection is manufactured in compliance with the predefined industry guidelines to make sure of the flawlessness. Cube molds are provided in safe packaging to avoid breakages. These are rugged in construction and offer reliable performance. Ideal for use in cement and chemical industries. Self-contained grinder with a rotating disc having planetary movement in a vertical plane. Owing to our detailed knowledge of the latest market demands and expectations of our clients, we are able to manufacture and export Cement Concrete Mixer. The mixers are manufactured by our experts using heavy duty steel, which is sourced from the reliable vendors of the market ensuring durability. Have a huge opening for loading and unloading the concrete, this Cement Concrete Mixer mixes the cement concrete flawlessly.